We value each child and family that comes to First United Methodist Church of Gilbert!! FIRSTKIDZ is a special place designed for kids from infants through 6th grade. We believe each child is created to have a relationship with God and with unique talents and abilities to influence their world and community. We are dedicated to helping each child become a deeply devoted child of Jesus! Sunday School is offered for Preschoolers through 6th graders during the 9:30 am and 11:00 am Sunday morning service hour. Every Sunday all children (newborn through 6th grade) experience safe, age-appropriate environments where the Bible is taught in a creative and relevant way. Our nursery (infants to age 3) is designed to make a first impression of your child’s heavenly father in such a way that it makes a lasting impression on a child’s heart. 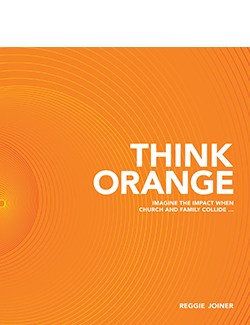 We use the First Look Curriculum from the rethink Orange group to help your child learn that God made them, God loves them and Jesus wants to be their friend forever. Nursery is offered at 8am, 9:30am & 11:00am every Sunday morning. We believe the Bible should never be boring, good leaders always care, and worship can be really fun! Through weekly large group and small group settings, FIRSTKIDZ is designed to guide children to put their faith in Jesus. 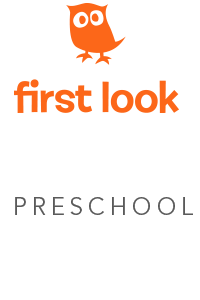 We use the 252 Basics curriculum from the rethink Orange Group. We want to partner with parents to strengthen all our families! To connect with parents weekly we email the Parent Insider. In each issue there is information about what we are doing in FIRSTKIDZ, and topics about parenting. Every Sunday we make available to parents God Time cards and the Parent Cue so that what we learn on Sunday can be taken home for Monday through Friday. Once you are in the classroom and greeted by your child’s Small Group Leader, your child will be introduced to one of the classroom greeters. Classroom greeters will make sure that your child has someone to sit with and is part of the group activities. At the end of the service you will return to your child’s classroom(s) and sign them out. Your child’s Small Group Leader will make sure you have any parent information available. At First United Methodist Church of Gilbert, the elementary age children go directly to their classrooms to begin their Sunday School Hour. Parents will drop off and pick up in the rooms listed below. All Sunday School Students: Parents must fill out a registration form. Summer Camps information is available! Cub Scouting is fun for the entire family – girls and boys, grades Kindergarten through Fifth grade! No matter what grade you are in – it will be a blast. Do you like to learn by doing? This is just the place. 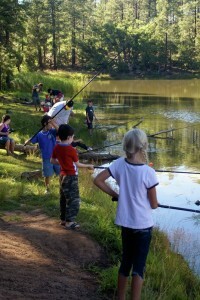 You can learn to tie knots, set up a tent, and shoot a bow and arrow (archery). Have you ever cooked a meal on a campfire? Send a secret code to a buddy? Built a bird house? Play Ultimate? Hike? Earn rewards for doing these things in Cub Scouts. As a Cub Scout, you will be part of your own den. The pack is divided into smaller groups called dens. Each den has about six to eight scouts. Girls and boys are in separate dens, to recognize developmental differences and encourage individual growth and learning. All of the Cub Scouts in your den are in the same grade, but may go to different schools. 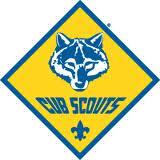 The Cub Scout pack belongs the First United Methodist Church of Gilbert through the Scouting Ministry. The Cub Scout Pack is open to all young people, regardless of church affiliation, culture, or background. The Pack is committed to having good adult leaders (who go through background checks and mandatory training), a place to meet, and exciting things to do. The Pack gets help from the Boy Scouts of America, which is part of the World Scouting Movement. Pack 88 is currently one of the largest traditional Cub Scout Packs in the Lost Dutchman District (Mesa, Gilbert, Apache Junction, and San Tan Valley). Pack and Den meetings are held on Mondays or Tuesdays, depending on which den you are in. Visit Pack 88 website for more details or email cubscouts@gilbertumc.org. The Boy Scouts of America (BSA) is one of the nation’s largest and most prominent values-based youth development organizations. BSA provides a program for young people that builds character, trains them in the responsibilities of participating citizenship, and develops personal fitness. Troop 88 is one of the largest traditional Boy Scout Troops in the Lost Dutchman District (Mesa, Gilbert, Apache Junction, and San Tan Valley) and has been serving youth for over 90 years. 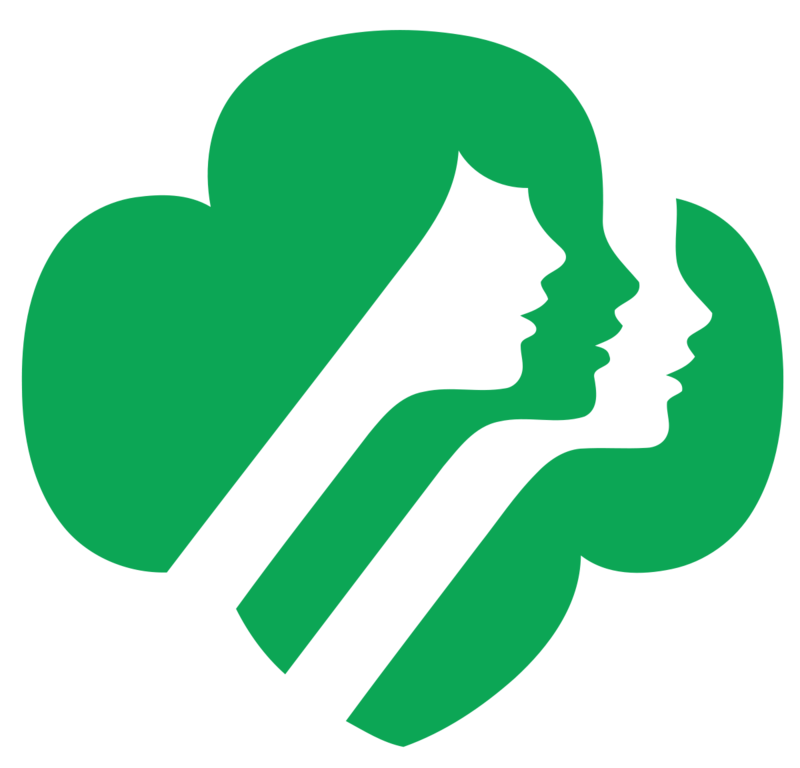 Troop meetings are held every Mondays evening from 7:00 pm – 8:30 pm in the Church Activity Center. Drop-ins and visitors are always welcome! Visit Troop 88 website for more details! 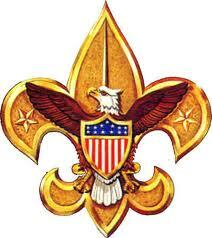 For more information regarding Troop 88, please email our leadership team at scouting@gilbertumc.org. The new Girls Troop is forming now! Contact Philip Tesarek via email at scouting@gilbertumc.org or call 480-510-4588. It is for girls ge 11-18 and will meet on Monday evenings at 7pm. More informatin needed, check out the website at http://www.3088scouts.org. There are several different Girl Scout troops associated with First United Methodist Church of Gilbert. Troops from Daisy through Cadettes are currently meeting at the church, with the girls coming from all over Gilbert. You do not need to be a member of the church for your daughter to participate in one of the troops. For more information email our Girl Scout Coordinator at First United Methodist Church of Gilbert at girlscouts@gilbertumc.org. Children beginning with age 3 meet in the Choir Room each week from 10:45 to 11:00 (between the second and third services) for a time of singing and praise. We sing music appropriate to the age of the children as we explore what it means to be a Christian. in ddition to songs by well-known composers of children’s music, the children often write their own lyrics. Every 4 to 6 weeks, the group sings “in big church” to the delight of the congregation. The Children’s Choir follows the school schedule with school holidays and summers off. For more information contact Marty Province in the church office. 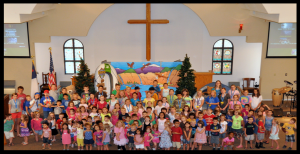 Vacation Bible School (VBS) is a ministry outreach First United Methodist Church of Gilbert provides to educate children about God. Children learn about Jesus through fun, age-appropriate activities.Vacation Bible School helps children build a lifetime of memories and friendships. Children will enjoy stories from the Bible, singing, crafts, games, snacks, and exciting skits. You don’t have to be a church member to attend VBS. After reserving your child’s spot on Eventbrite, payment will be required by going to the FUMCG payment site: bitly.com/gilbertgiving before your registration is complete. Financial assistance is available upon request, please email for more information. Click here to register for VBS 2019. If you have any questions, please email our Vacation Bible School Team. It’s time for our 3rd graders to receive their bibles and this year we will be having a bible exploration class for them to explore with their bibles! Aryn Peppin and Janelle Chiricuzio will be leading this class as we encourage them to take an interest in their very own Bibles, and help them learn to navigate through them. This class offers a fun, hands-on approach, with maps, games, and charts! Please register for this class by August 26th. This class will run Sundays during the regular small group time 9:30 in room 204. We encourage all of the students to be able to attend all four classes, but we understand life happens. Let us know if there are any dates your child will not be able to attend or if there is anything you need us to know.